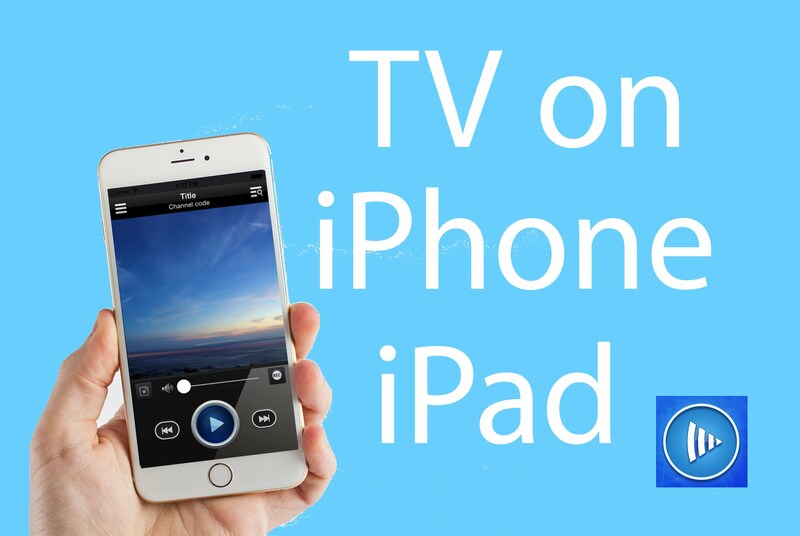 Did you know you can watch Live TV on your iPhone or iPad – for free – without Jailbreak? Yes, you can. There are apps for everything nowadays. With your iPhone or any other smart device in your hand, you can watch, read, and interact all at the same time. 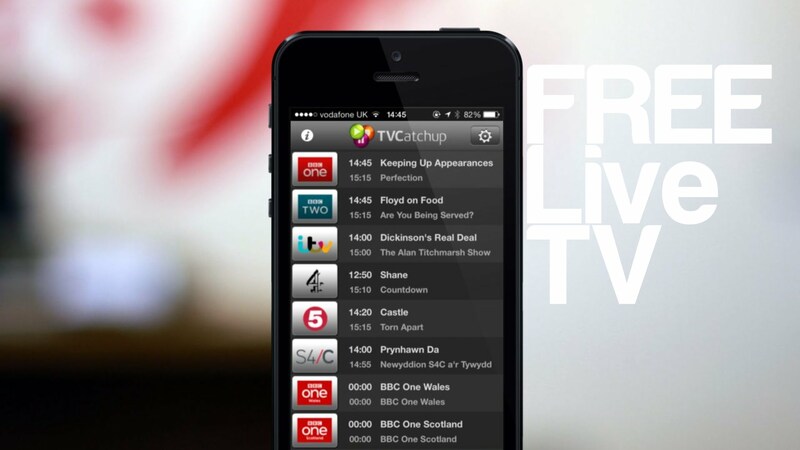 Recently, we’ve come across an app called Channels that lets you watch live tv on your iPhone. Much like if you want to see something entertaining, you can always head to Youtube. If you want to know what people are talking about nowadays, Facebook and Twitter are your go to apps while Instagram is an online treasure of all kinds of shared photos around the internet. iPhone and other iOS devices and smartphones all come with free entertainment of all types. But, there is one facet of entertainment that still hasn’t many options available for a typical user. With smartphones such as iPhone what we miss is Streaming live television! Sure you can get a subscription for channel like HBO and others but this comes with a price tag. Not everyone can afford these fees and then again – when everything else is free on smartphones, why can’t we watch Live TV on iPhone. Finally, we have stumbled upon an app called Channels that lets you watch live TV on your iPhone and other smart devices. As stated above, it’s absolutely free and you don’t need Jailbreak as well to install Channels. Channels give you free access to a number of popular TV channels for free. If you don’t use Channels and buy a subscription, you can get perks of a paid subscription. But, this doesn’t match the pleasure of free live streaming. I got my hands on Channels from Reddit. It was released as a .IPA file on Reddit and it allows users to watch live TV on their smartphones for free. On the Apple Login page, login with your Apple ID email and password. Generate a password specifically for the app. Now Cydia Impactor will side load the application in some time. Launch Channels app as soon as it downloads and start watching Live TV. If at first it doesn’t work on your device, restart it and the app will work fine. Once you launch Channels app, you can see a huge collection of channels arranged in the form of categories. There are channels related to Sports, Lifestyle, News, Comedy and much more. Since Channels is a free app you’ll have to endure ads every once in a while. When you start watching a channel, you have to see a short video ad before you proceed to the actual channel stream. Similarly, when you switch channels you have to watch a video ad. Remember, Channels is a free Live Streaming app so ads is the way they earn revenue and sustain free service for you. And well, actual TV does have ads as well. So, enjoy Watching Live TV on your iPhone using Channels app and that too without Jailbreak. Don’t let the ads bother you much.